If you need capital for a small or medium-sized business, you will benefit from discovering the hottest alternative lending options. Whether you need money to launch a new company or require a cash infusion to operate or expand your existing business, understanding the choices that are out there will empower you to make smart borrowing decisions. In the past, entrepreneurs relied on community banks for loans, but today, banks are not as accommodating. The problem is that stricter rules are now in place, which makes it difficult for conventional financial institutions to earn good profits via smaller loans. Entrepreneurs do have other options. 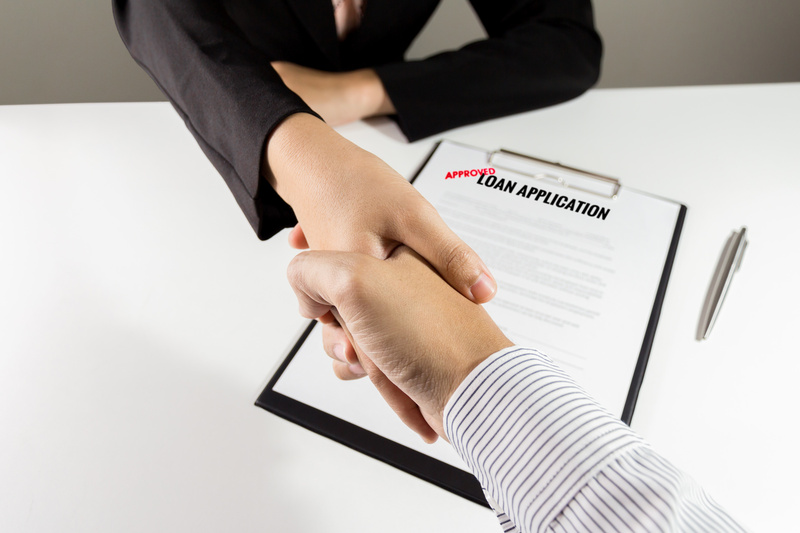 When a bank loan officer says, “No,” it’s possible to dramatically boost the odds of loan approval by applying through an alternative lender. Here are some trending alternative lending options—one of them may be just right for your SME. Individuals and corporations are eligible to take out revolving lines of credit; this type of credit line allows entrepreneurs to pay a commitment fee and then utilize funds on an as-needed basis. Generally, revolving business lines of credit are used to cover operating expenses, and may fluctuate monthly based on the cash flow needs of borrowers. A revolving business line of credit is much like a credit card. The alternative lender will give you a specific amount of capital from which you can draw from when you need to. Interest is paid only on money that you use. Funds from this form of credit line may be used repeatedly if payments are made according to the agreement with the lender. While revolving lines of credit have a lot in common with credit cards, they typically have lower interest rates. Loan terms are a bit more involved than credit card terms. Secured business loans require collateral and unsecured business loans do not. If you’re an entrepreneur and would prefer not to borrow money without putting your home, auto, or business inventory (or something else along those lines) up as collateral, then seeking out an unsecured business loan from an alternative lender may be your most practical option. The benefit of applying for an unsecured business loan from an alternative lender is that most alternative lenders don’t prioritize credit scores in the same way that banks do. Alternative lenders use a different model which is less old-fashioned. If your credit isn’t perfect, you may find that an alternative lender will grant you this form of loan, even though it comes with more risk for the alternative lender, due to the absence of collateral. To decide if you qualify for this type of loan, an alternative lender will look at your credit score, and also examine the current condition of your business. There usually isn’t a minimum credit score requirement for loan applicants. This funding method involves raising capital via individual investors, friends, customers, and family. It’s about tapping into the collective efforts of a big group of people, mostly through crowdfunding platforms and social media networks. Crowdfunding is the opposite of mainstream financing and is a streamlined way of drumming up capital. Instead of approaching banks, wooing angel investors, and hitting up venture capital forms, you create one platform where you build, publicize, and share information about your pitch. How well your pitch works will vary dramatically from crowdfunding campaign to crowdfunding campaign. Some pitches fall flat, while others quickly pick up steam. 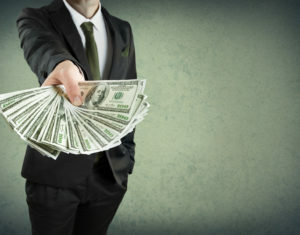 There are a trio of crowdfunding categories: donation crowdfunding (people investing in a project due to their belief in a cause), debt crowdfunding (also known as peer-to-peer lending; investors get principal plus interest payable), and equity crowdfunding (people becomes investors in return for equity). This type of alternative lending option is guaranteed via the Small Business Administration, to a maximum loan amount of $350,000. A loan of this type carries less documentation requirements than a traditional SBA 7(a) loan and may be funded faster. SBA Express loans feature maximum interest rates of 4.5 to 6.5% above prime, and usually come with ten-year repayment periods. There are a couple of SBA loan types. One is for businesses which export items, and the other is for all other types of businesses. Lenders may approve loans or credit lines up to $350,000 through the central SBA Express program. The SBA Export Express loan program allows approved export-centered businesses access up to $500,000. Chad Otar is the CEO at Excel Capital Management, a pioneer in the Fintech and alternative lending space. He has assisted thousands of business owners over the last five years and is focused on helping one small business at a time achieve access to capital. Is It Possible to Build Your Credit With a Loan?